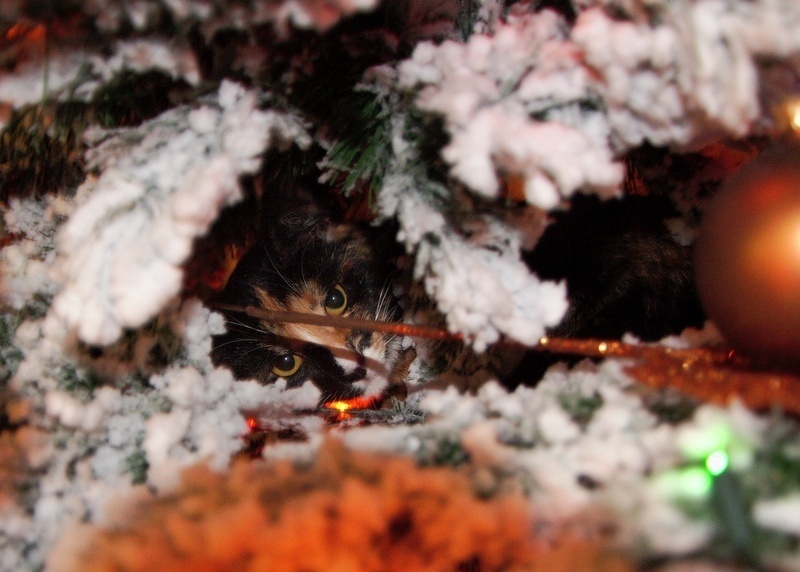 Happy Christmas all! Don't have faith: Think. 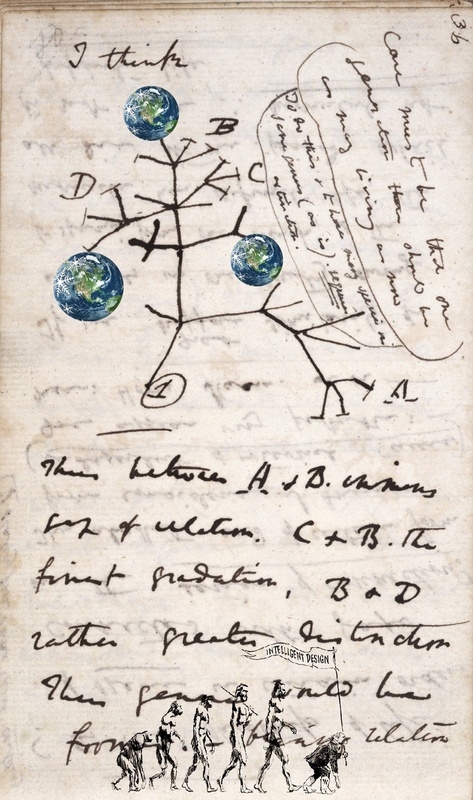 Here is my Christmas card for you, I thought the Darwin Tree of Life might be a nice X-mas tree. I added some Christmas ball earths and of course at the bottom the "evolution" of men..
My wishes to all: Don't have faith. Think. Happy Holidays to all of my friends!